For those of you with reluctant readers at bed time, or if you simply want a fun, tactile read, check out Press Here by Herve Tullet. 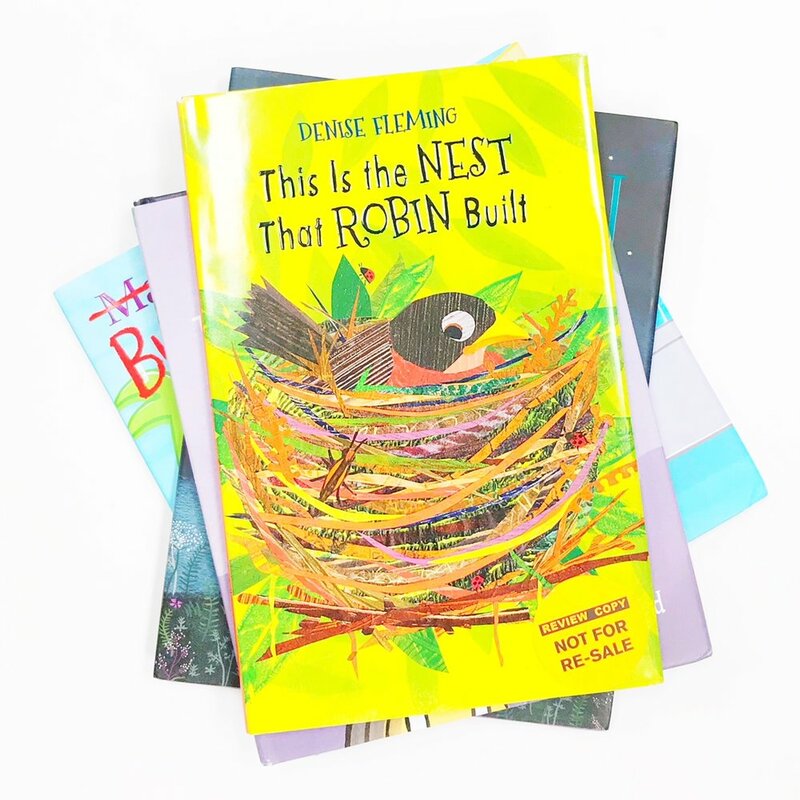 This is not your typical picture book, complete with a simple three-act plot, engaging characters, and a lesson or moral to be learned. Instead, it is an interactive read and allows the child to be the grand master of the "story." The reader is invited to press, shake, tap, blow and clap, watching with wonder as multi-colored dots "respond" to his physical input by multiplying, changing sizes/colors, and traveling around the pages. Pickle eats this up, and he never fails to squeal with delight as he interacts with the dots on every page. It is a great book to help kids learn how to follow a simple sequence of instructions, and it is also a helpful tool to teach children about cause and effect in a fun and unique manner. Added bonus -- all of the pressing and tapping and shaking and clapping is great for kids who need some help refining their fine motor skills. If Press Here is not already in your library, it should be! Want the book? Get it here! Press Here, by Herve Tullet. *This is an affiliate link.